Hat Yai is a popular tourist destination, renowned for its Chinese Temples and shopping. 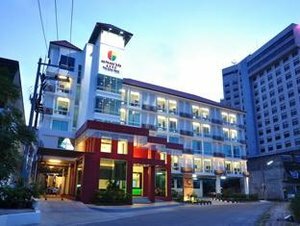 The vast array of accommodations in Hat Yai makes it easy for tourists to choose a hotel. 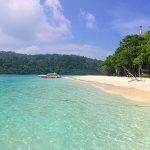 Choosing a great hotel, which is ideally situated and close to most attractions, however is rather difficult, especially when you do not know a city or country. 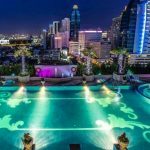 This article explores the top 5 best boutique hotels in Hat Yai for tourists looking for great value-for-money deals. 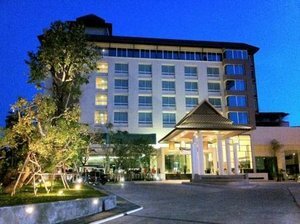 The Buri Sriphu Boutique Hotel located at 310 Sripuwanart Road, Hat Yai, and Thailand has an ideal location near the beach, Odean Shopping Mall and Lee Garden Plaza. Free Internet service, children’s pool, spa tub and outdoor pool with a poolside bar, coffee shop and more makes it a great choice for families. Rooms are well equipped with mini bars, safes, refrigerators, free bottled water, LCD TV’s, DVD Players, hairdryers, and toiletries. Only a three minute walk to the nearest Bus Terminal to take you to top tourist attractions on offer. The 90 luxurious air- conditioned rooms assure visitors of a comfortable stay. 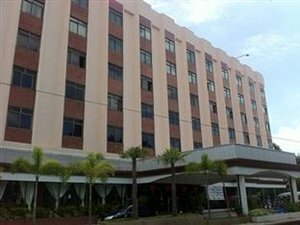 The Hi Season Hotel located at 33/2 Rajyindee Road, Hat Yai, and Thailand is close to several hospitals such as Mitraphap Samakee Hospital, Bangkok Hospital Hat Yai, and Rajyindee Hospital. Lee Garden Plaza and Mahapanya Vidayalai are also close by. This 78-room budget hotel offers free Wi-Fi, air conditioning, television, refrigerators, restaurant on-site as well as room service. 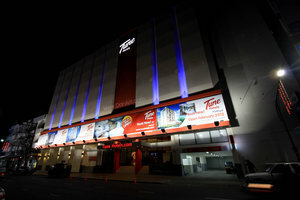 Tune Hotel – Hat Yai located at 152-156 Niphat Uthit 2 Road, Hat Yai is highly rated as one of the best budget hotels. It is ideally situated close to Ocean Shopping Town, Odean Shopping Mall, and Kim Jong Shopping Center. A great hotel if shopping is high on your agenda during the Hat Yai visit. A full-service spa, coffee shop, wireless Internet, dry cleaning, and laundry service, convenience store and an elevator are some of the amenities offered by this popular hotel. 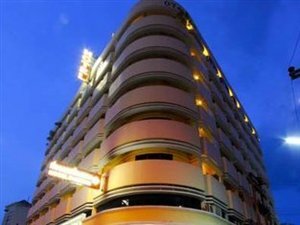 The River Grand Hotel located at 65 Chontara Road, Hat Yai Market Area and Hat Yai is a popular family and business hotel. It offers various recreational opportunities as well as meeting facilities for business travelers. The location is excellent for shopping and many other attractions. Comfortable rooms designed to welcome guests and amenities such as refrigerator, internet access, air conditioning, room service and more. The Color Hotel located at 88 Chontara Road, Hat Yai Central, Songkhla offers all amenities you would expect from an expensive five star hotel. It is in close proximity to major attractions in Hat Yai. Some of the amenities include elevator, free Wi-Fi, dry cleaning, laundry service, mini bar, LCD TV, refrigerator, car park and more. The hotels listed above are close to all major attractions and suitable for both business travelers and tourists.